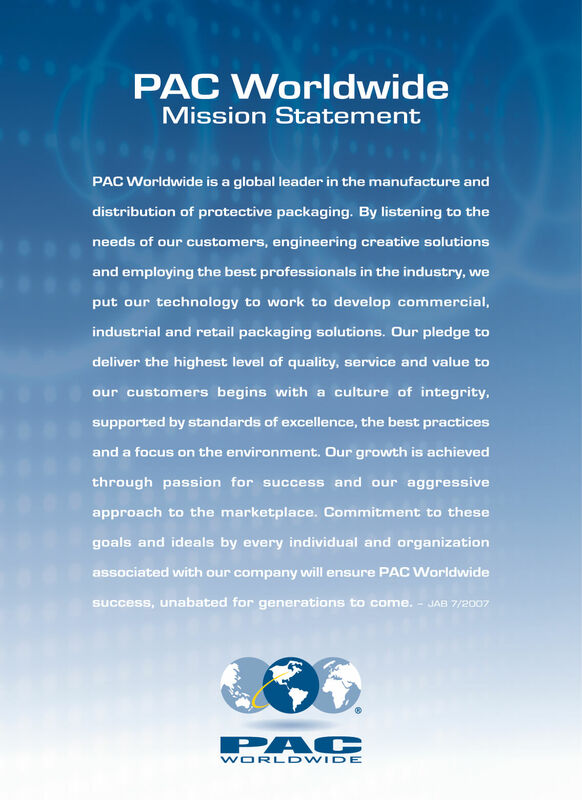 For over 40 years, PAC Worldwide Corporation has been a leader and innovator in development, manufacturing and automation of premium packaging solutions to meet the ever-changing needs of our customers worldwide. Read our mission statement. From perfecting the bubble-mailer to creating custom branded specialty packaging, our development team is constantly innovating and driving the market toward new solutions for safe, affordable and exciting packaging that helps our customers succeed. Ready to take your fulfillment center to the next level? PAC is here for you. 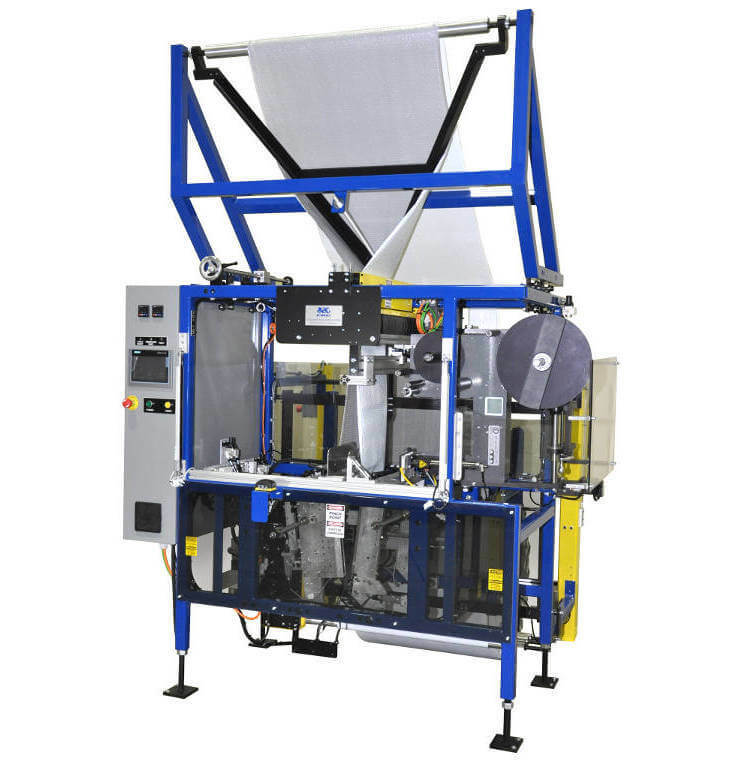 Our user-friendly, automated packaging system, the PACjacket3, is the result of years of development and research. Utilizing rollstock materials, the PACjacket3 provides efficient, cost-effective and secure automated packaging to our customers with higher volume packaging needs. The foundation of our company is all wrapped up in how we treat our customers. 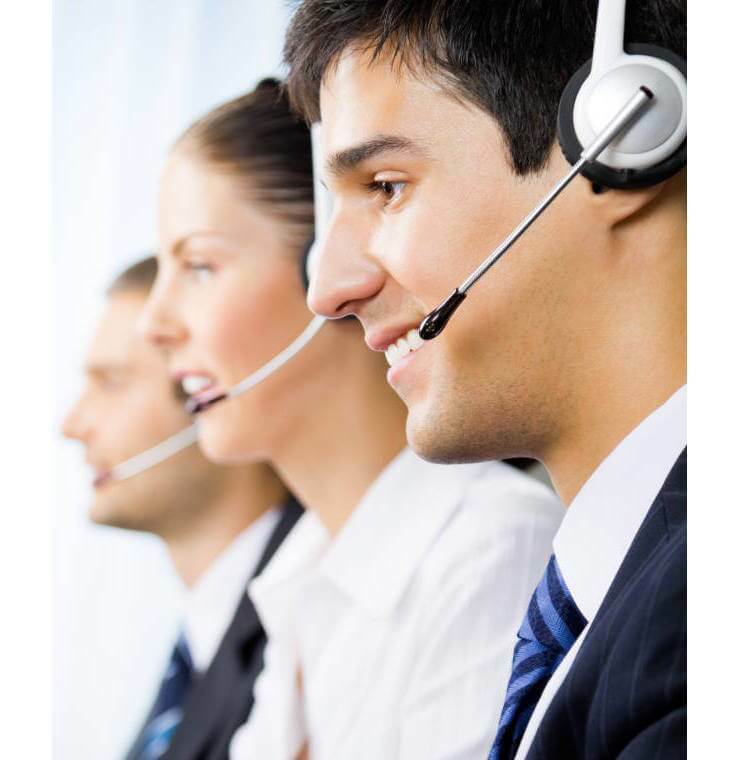 Our team is always available to offer support and answer questions about our products. We strive to find the best solution for each and every individual customer. PAC National, Incorporated was founded in Seattle in 1975. We started our business as a broker of corrugated shipping containers to our first customer, Airborne Express. As the overnight courier industry grew, so did PAC National. Innovation became one of the primary drivers of our business as we listened to the changing needs of our customers and developed wholesale packaging solutions to meet them. In 1996, PAC National began to manufacture its own products. Initially begun as a way to better service our customers’ needs, manufacturing allowed PAC to broaden into new products, new markets and new customers. We expanded beyond the courier industry and began to reach into industrial and retail markets. Today we are PAC Worldwide Corporation with facilities in the U.S., Mexico, and Malaysia. We have over 1,200 employees, thousands of customers and ship directly to dozens of countries around the world. 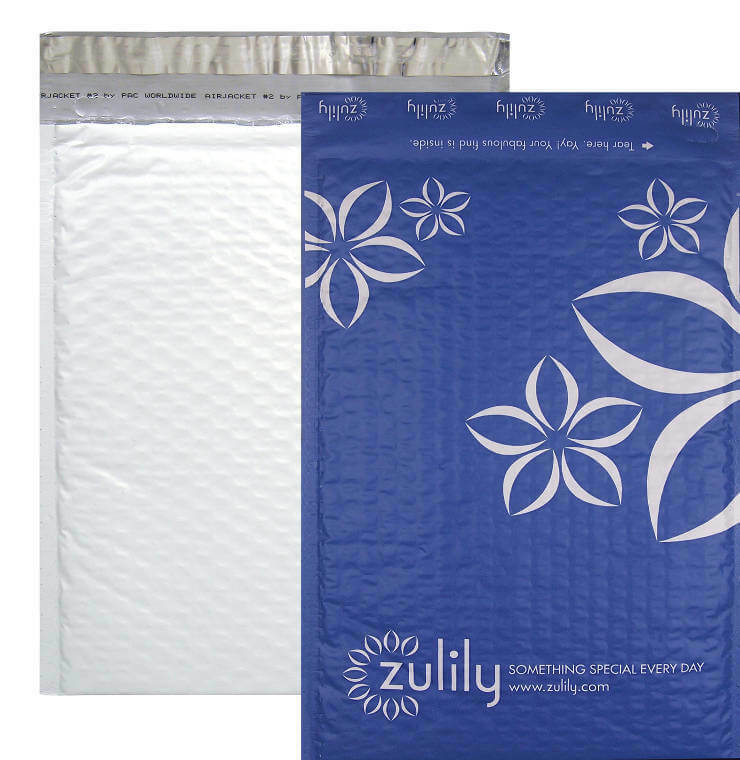 The packaging that we manufacture reaches virtually all corners of the earth. Innovation and invention are as important as ever to our growth moving forward. As we think of our humble beginnings, we are proud of what we have accomplished and excited for what the future holds. 4570 W. Lower Buckeye Rd. Zona Industrial Valle de Oro.